Toronto has multiple ice rinks you can choose from. eg. 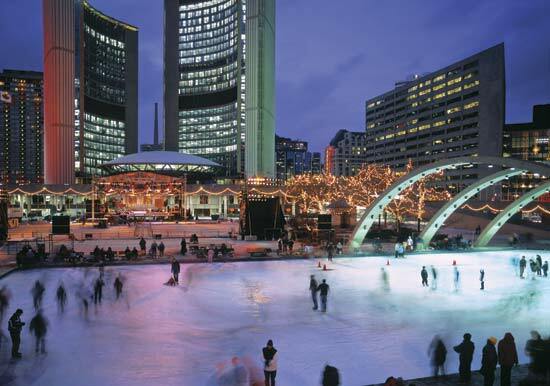 City Hall Ice Rink, Nathan Phillips Square in Downtown Toronto. 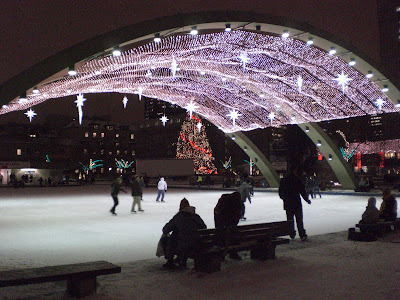 NOTE - I am not teaching ice skating during the Winter of 2016-2017. I am however teaching Winter Archery and Archery Biathlon to anyone interested in learning such things. $50 for a 60 minute session. $75 for a 90 minute session. 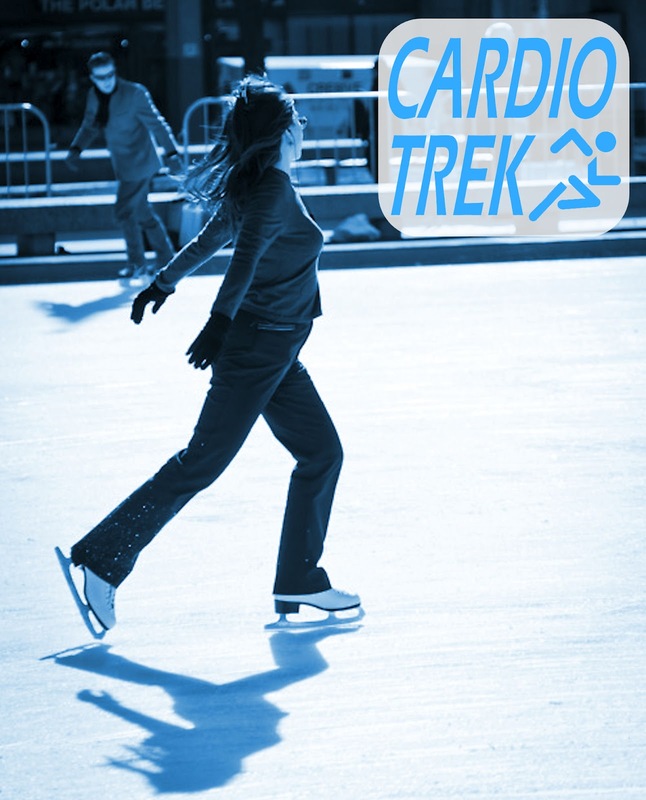 Please bring your own ice skates or you can rent ice skates from the booth. Dress warmly and bring extra change for hot chocolate and lockers.